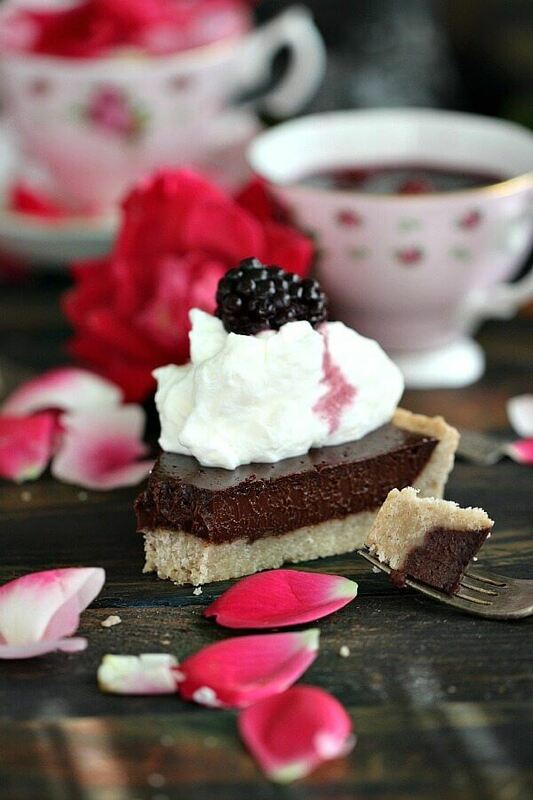 Sugar Free Chocolate Ganache Tart is topped with sweet whipped cream and juicy blackberries that have been soaked in wine, for the perfect dessert. We love chocolate desserts that are rich and flavorful, such as Chocolate Flourless Cake, Oreo Chocolate Cake and Baileys Chocolate Cake. 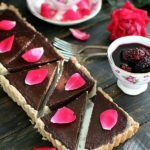 I settled on this Sugar Free Chocolate Ganache Tart since one of our friends does not eat sugar, and I don’t want him to miss on my all time favorite tart. I made this Sugar Free Chocolate Ganache Tart by swapping the sugar with Splenda sweetener, which enables people to experience the joy of sugar without all of the calories. The tart was made with Splenda to see how it will turn out, and honestly I was blown away! Firstly, it was sweet and delicious, and a success Tart for my friends. In addition, I have added a few tablespoons of the Brown Sugar Blend to the crust, and it turned out slightly sweet. Just how I wanted it. Also, I added a few tablespoons of the Splenda sweetener to the chocolate filling. As a result, it added the perfect amount of sweetness to my Sugar Free Chocolate Ganache Tart that tastes even better than it looks. 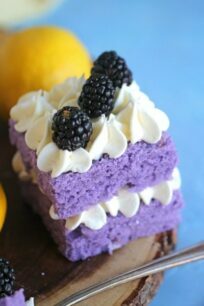 Firstly, the tart is gorgeous, with a beautiful dark color, and refreshing blackberries. Also, it’s very easy to make with minimum ingredients. In addition, the individual desserts are the perfect single serving, looking also festive and easy to transport. Perfect for a special occasion, like a baby shower, birthday or Valentine’s Day. Similarly, its made with substitute sugar, so its healthier and also has less calories. The tart can be stored wrapped in plastic wrap at room temperature for about 4-5 days. Absolutely! The tart freeze well. First, cool the tart completely and fully wrap it in plastic wrap, tightly. After that, wrap in aluminum foil. Freeze for up to 2-3 month. Defrost before serving. In a medium sauce pan, over medium heat, melt the butter. 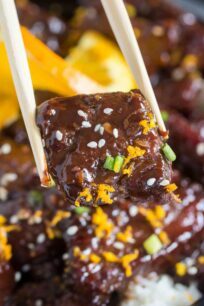 Once melted remove from heat and add SPLENDA® No Calorie Brown Sugar Blend, stir with a spatula until combined. Add the flour and mix until combined. Set the dough aside for 15 minutes to cool down. Press the dough into a rectangular tart pan, trim the edges as needed, cover with foil and fill with dried beans or pie weights. Place the tart pan on a cookie sheet and transfer to the oven. Bake for 35-40 minutes. Remove tart pan from oven and set aside to cool. Reduce oven heat to 325F. Add the heavy cream to a medium sauce pan and bring to a simmer over medium-low heat. Once the heavy cream starts to simmer around the edges, remove from heat immediately and add the chopped chocolate to it. Stir with a spatula until combined; add the Splenda Sweetener and salt. Stir until combined and let it cool for 5 minutes. In a small bowl beat the eggs until light and fluffy and whisk them into the chocolate mixture until fully blended. Pour the filling into the tart shell and bake for 20 minutes, until the chocolate surface is glossy. Do not over bake, as the filling will start to crack. Remove from oven and let the tart cool completely on a wire rack. 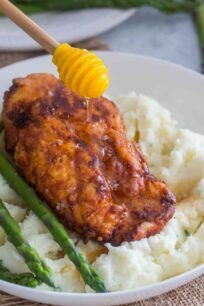 In a small sauce pan over medium heat, add wine and SPLENDA® No Calorie Granulated Sweetener and heat until the wine starts to simmer on the edges. 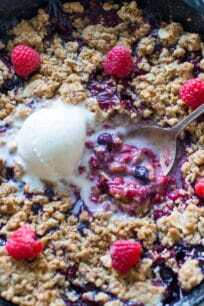 At that time add the blackberries, reduce heat to low, and cook for 1 minute. Remove from heat and let the mixture cool completely. In the bowl of an electric mixer whisk together heavy cream and Splenda Granulated Sweetener until soft peaks form. Serve on top of the tart with wine soaked blackberries. 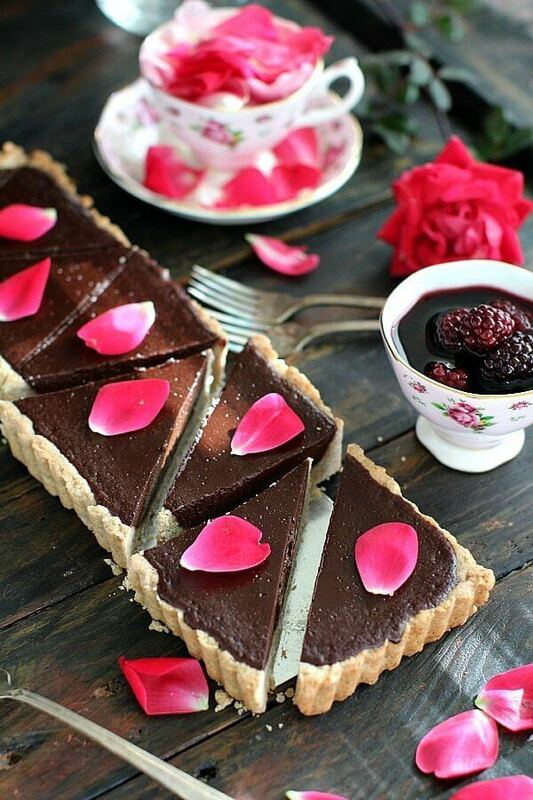 This chocolate tart looks so gorgeous!And I love those wine infused blackberries too. Wow, this is such a sweet, sweet post! I like that the cake is also sugar-free. For a lot of people, it is important to be sugar-free. I like that you can still enjoy the sweetness without the calorie from the sugar. I am blown away by how much calorie you can avoid by changing sugar with Splenda. 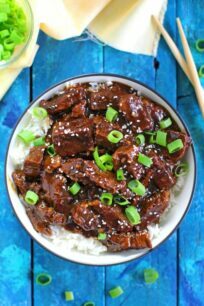 Definitely a must-try recipe! Hi Anita, I hope you try and see how good its with Splenda, and yes, its crazy how many calories you can save. 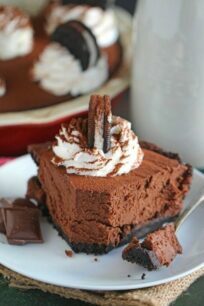 I have not tried making a chocolate tart like this, but definitely am willing to give it a try. I have been baking with the Splenda sugar blend and love the reduced sugar levels from using it. My boys and I have been loving the gingerbread muffins I made recently with both the regular and brown sugar blends. You have to send me the recipe to those muffins, they sound delicious. That looks too pretty to eat but I think I could force myself to! 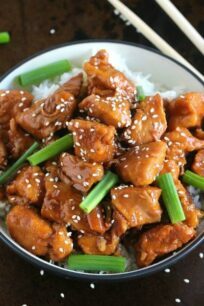 🙂 This looks delicious and not too hard to make. My mom is diabetic so I’ll have to make this for her. Thank you Melissa, I am sure your mom will enjoy it. My dad is diabetic. He’s had to cut put sweets for the most part. He’d enjoy this as a special treat! Thank you Tami, you have to try this tart for your dad, he will love it. 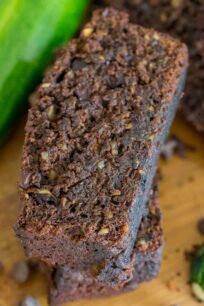 Chocolate ganache is one of my favorite sweets…it has such a melt-in-your-mouth deliciousness that I would love to have in a tart. I’m intrigued that this is a sugar free recipe. I’ve used xylitol before, but not Splenda to bake yet. I’m sure sugar free has never looked so SWEET! My Grandmother is a diabetic and at times finding a dessert that makes her want to eat it is hard. I know she would love these! Thanks Tiffany, hope you try this for your grandma! This looks decadent and delightful. The chocolate is amazingly beautiful. I am actually going to bookmark this because I think it is such a cute presentation and a great recipe! Thanks! Oh my gosh, you always do such an amazing job at your dessert recipes – and this is no exception. A lovely combination of flavours, and that photography is always spot on! Gorgeous! 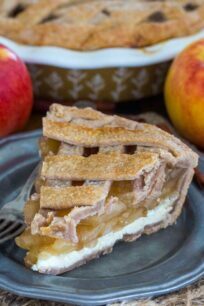 I have been baking so many wonderful dessert for the Holiday season and now I’ve got to add this tart to my list too. I just have to find a tart pan like this because I literally can’t get over how beautiful this is. Plus the fact that this amazing dessert is sugar free makes me want it even more! I love desserts that don’t give me so much guilt! Thank you Angie, these reduced sugar dessert will save you some calories 🙂 hope you love it.